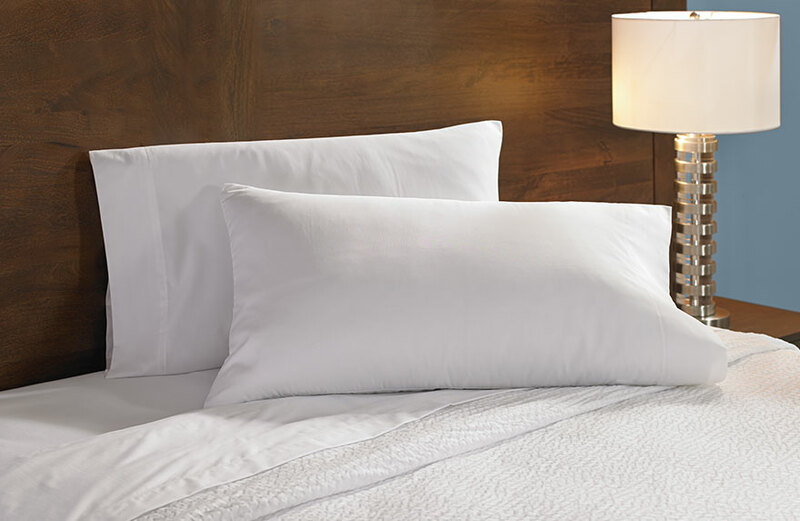 Refresh your routine with soft hotel-white linens from the Fairfield bedding collection. 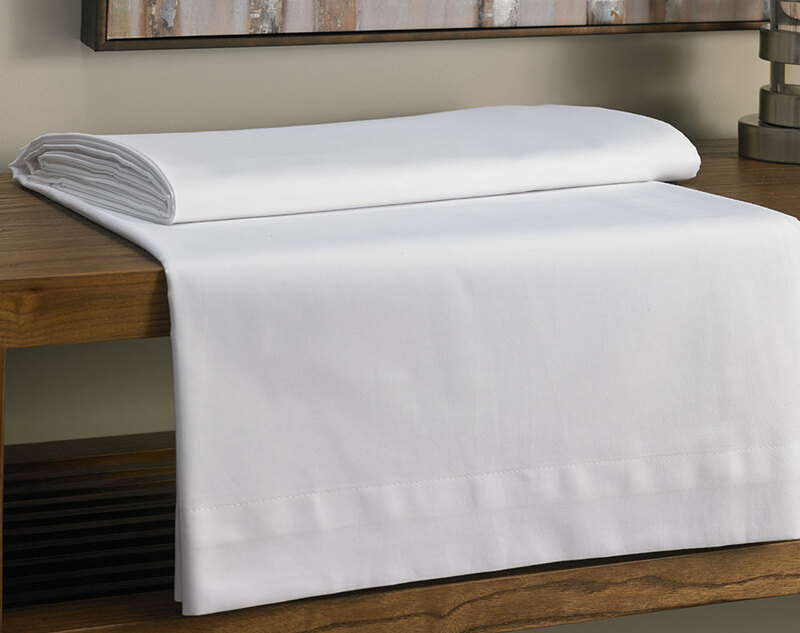 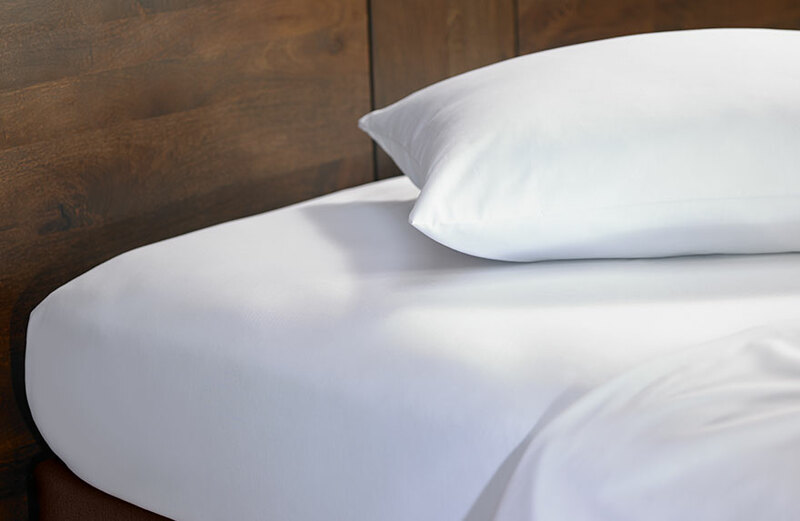 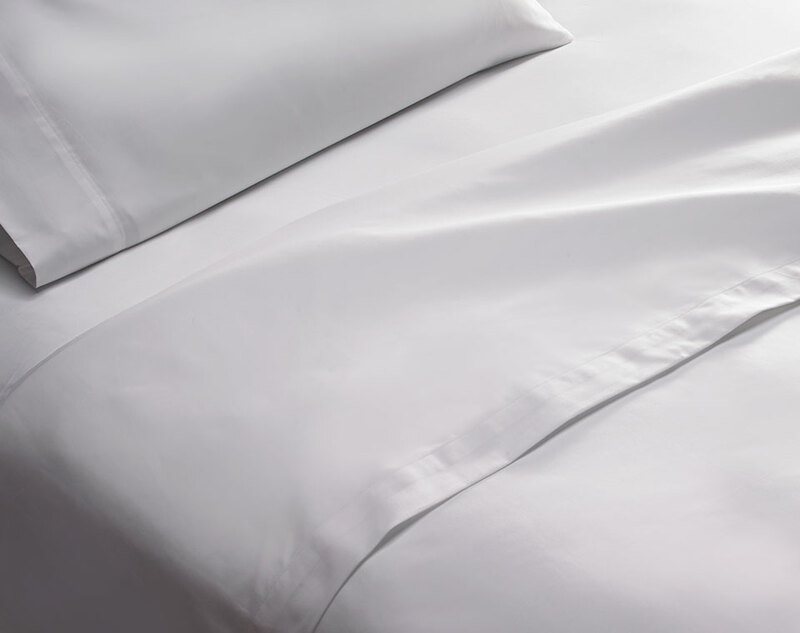 Featured in Fairfield by Marriott, the Fairfield flat sheet is crafted from a soft cotton blend, and delivers lasting comfort. 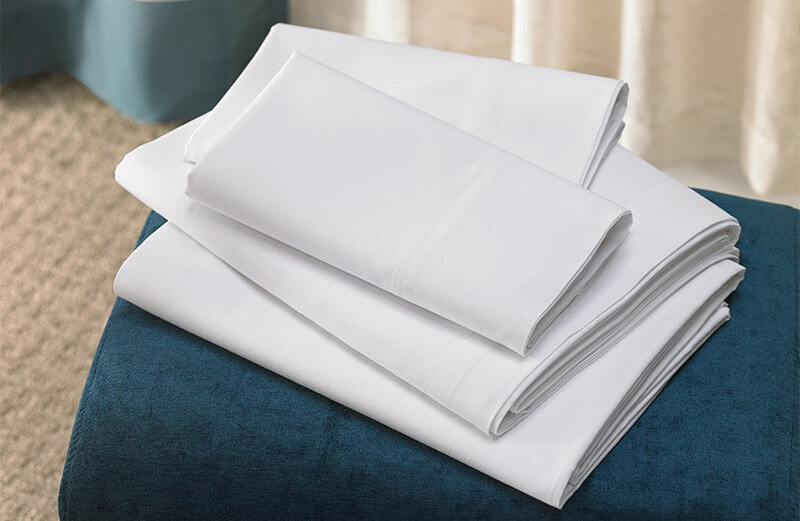 King - 104" x 110"
Queen - 87" x 110"